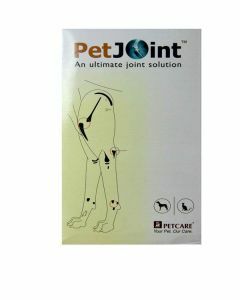 Medical terminology such as hip dysplasia, degenerative joint disease and spinal arthritis may sound scary to any dog parent, but pet dogs especially the ones living in cities are more prone to such issues. Selective Breeding, absence of their natural habitat and exercise may cause poor muscular health in dogs. 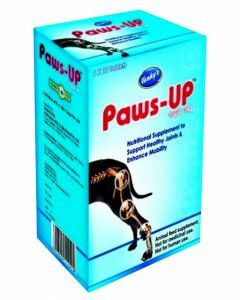 Petsworld understands the need for Bone & Joint care supplements for dogs to alleviate/prevent instances of canine arthritis that is caused when cartilage covering the bones as a protective layer breaks down and this further leads to wear and tear of the bones. 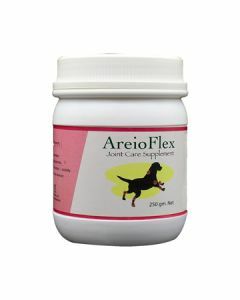 Arthritis, although a common condition in senior dogs, can occur at any age in a canine’s life. 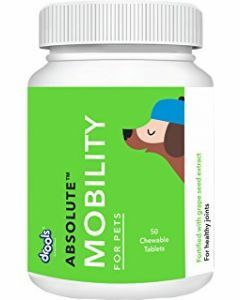 Hence it is important to include supplements with natural ingredients and the right dose of glucosamine. 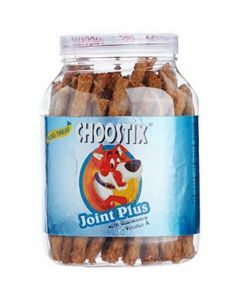 Dog owners can shop for many such options at Petsworld and avail discounts as well as bonus points to redeem in future purchases. 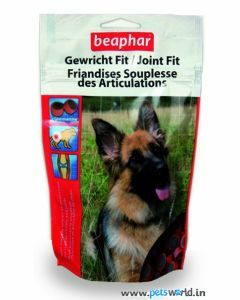 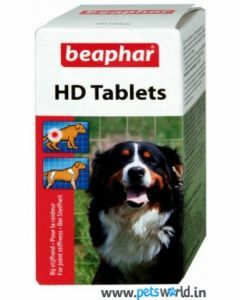 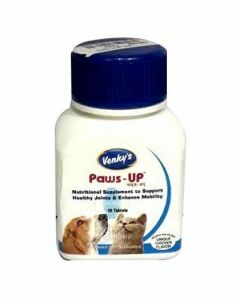 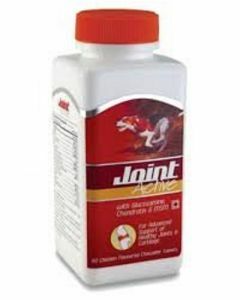 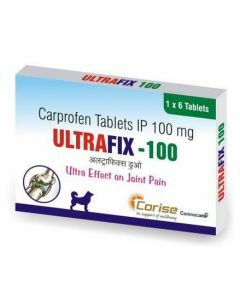 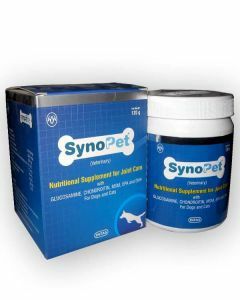 An effective joint supplement will work to lessen pain, reduce inflammation and strengthen the canine’s joints. 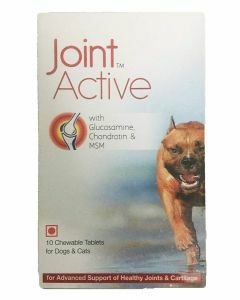 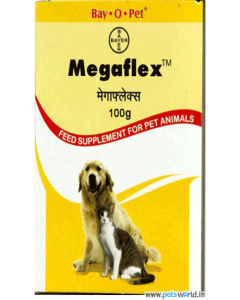 Joint and Bone Supplements are available in powder form and as palatable tablets. 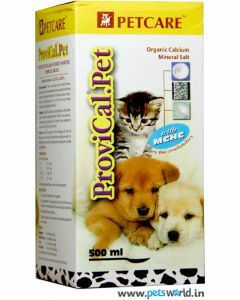 You may add either to your dog’s meal but only after consulting a veterinarian for the right product and its dosage. 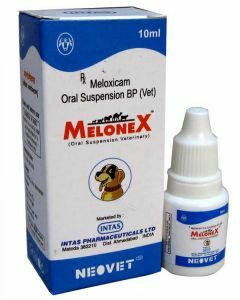 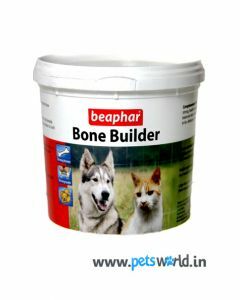 Choose Salmon oil supplements or a bone and muscle building powder from top brands like Bayer CIPLA, Himalaya, Beaphar and many more. 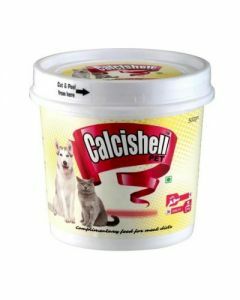 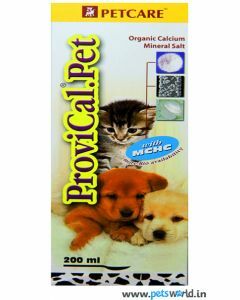 Notably, Himalaya Himcal is the only ayurvedic formulation of natural calcium and phosphorus supplement easily available in India, The Company endorses this for ideal bone growth in puppies, to maintain strong bones & teeth for adult dogs and to prevent milk fever in pregnant/nursing mothers.